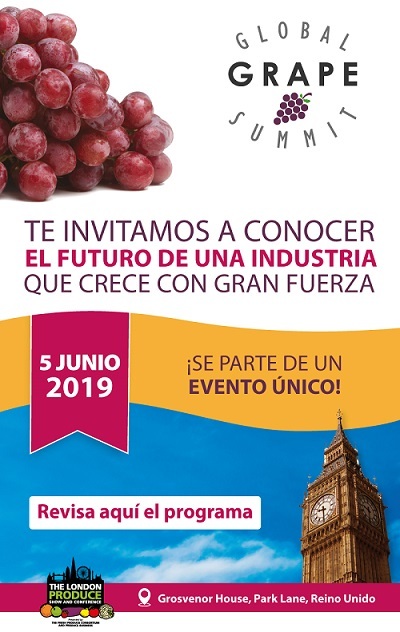 Josep Estiarte is Director of Special New Fruit Licencing Mediterráneo (SNFL), a subsidiary of the Muñoz Group that specialises in developing and licensing new varieties of table grapes. 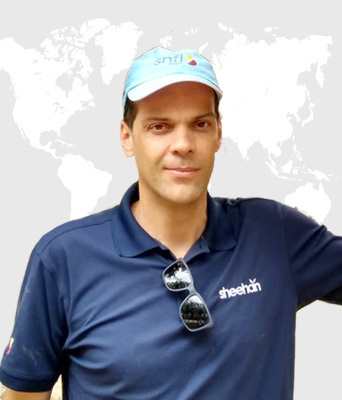 Based in Spain, Josep has worked at SNFL for almost the last 10 years. 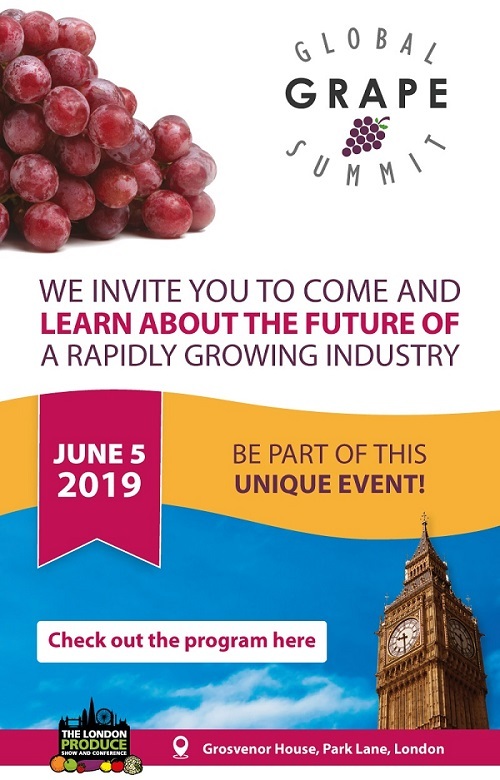 Overall, he has 17 years’ experience in the fresh fruit and vegetable industry; having worked at AMC Fresh Group as a Technical Manager in the UK, and, prior to that, as a Source Technologist for AMC in various countries. Josep is a graduate in International Business, Trade and Commerce from the Institut Escola del Treball in Barcelona.